At least we can credit the recent heat wave (can we call it that?) for reminding us that yes… Summer is actually right around the corner! Instead of building an arc to rescue our pets and loved ones from the non-stop rain, we can all dust off the patio furniture for another summer of fun. Indeed, there is nothing better than escaping to your own backyard oasis after being cooped up in the house for months. 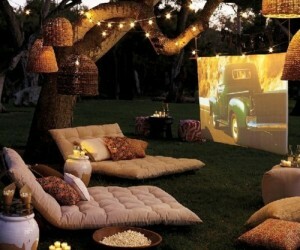 You will be happy to know that there is no need to sell your first-born to get that outdoor Pottery Barn look. Instead, let these 5 simple ideas help you transform the backyard of your WV and PA new homes into a true outdoor living room. Ornamental Grasses – With seeds starting as low as $1 and potted plants starting as low as $5, these fast-growing puppies can get up to 6’ tall and quickly form an exotic, privacy fence for any deck or patio. With all of the different marketing messages out there, we will put the big question out there – what do buyers of Pennsylvania new homes really want? There is no simple answer to this question, since every individual has their own set of circumstances. That being said, there are some distinct trends in the new home industry. Let’s dissect some of the top trends. 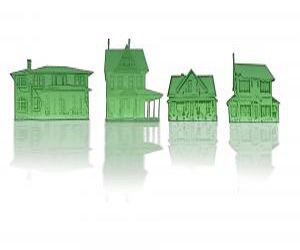 Smaller Houses – That’s right – it’s not about how many square feet any more. It’s about how that square footage is used. Gone are the days of the large formal areas and trudging up and down the basement steps to do a load of laundry. Today’s new homes feature innovative touches like second-floor laundry rooms, technology drop zones and built-in media centers to reduce the need for space without sacrificing functionality. 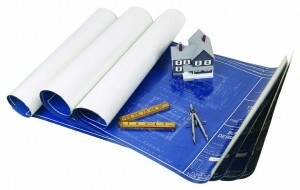 Many of our customers come to us after they have purchased a piece of ground. And for most, the process is simple, affordable and easy. However, for an occasional few who don’t do all their homework before purchasing their own piece of land, some of the aggravation and expense could have been easily avoided through some simple homework. The entire S&A staff was a pleasure to deal with throughout our entire building process. All of our questions were answered promptly and they kept us involved in the whole process. 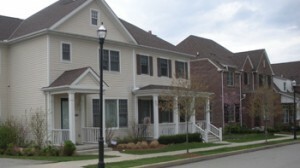 We love our new house and would recommend S&A Homes to our friends and family! Well, the latest and greatest numbers are out! 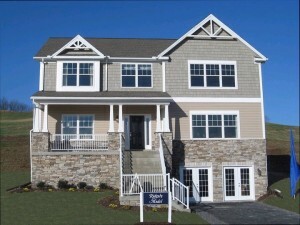 S&A Homes continues to raise the bar by building ENERGY STAR™ qualified and energy efficient homes in PA and WV. S&A’s commitment to high-performance building practices does a lot more than simply cut back on resources and save homeowners money. When the typical consumer thinks of an ENERGY STAR™ home, most think of the energy savings they can achieve through their homes’ energy efficiency. And while it is true that ENERGY STAR™ saves homeowners hundreds to thousands of dollars a year, it would be a shame to miss out on the fact that the program also has a tremendous positive impact on the environment as a whole. 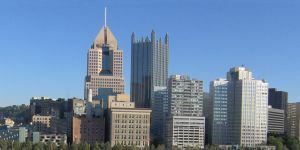 While some U.S. residents may feel that the housing market still seems bleak, those in Pittsburgh know that their market is not the norm. In fact, the Pittsburgh housing market is one of the strongest in the nation and the appeal of purchasing PA new homes has never been higher. After all, Pittsburgh landed the #2 spot on Forbes’ list of The Best Places to Buy a Home Right Now. At S&A Homes, a West Virginia builder, things are heating up in every way possible. Not only has Mother Nature surprised us with some warm temps, but we have cooked up a few surprises ourselves! 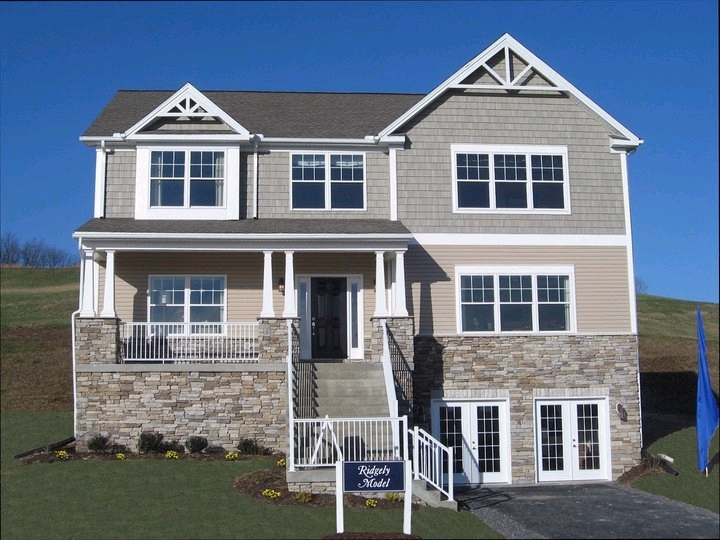 Join us this Saturday, May 14th from 11am – 4pm at Worthington Village, featuring some of the most unique WV new homes. We are breaking out the grill to heat up tasty dogs and burgers for both current neighbors and future neighbors alike. Not only will newcomers have a chance to tour our beautifully decorated Ridgley model but they can also walk the spacious, scenic home sites that make this neighborhood so unique. 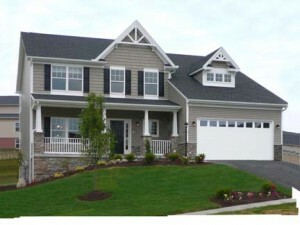 Those who were looking to brave yet another rainy weekend to stake their lot in S&A Homes’ Foxpointe community of Pennsylvania new homes, located in State College, PA, were rewarded with first choice on some premium home sites located in one of the area’s most popular communities. The Stake Your Claim event was held this past Sunday and resulted in a number of reservations for the premium home sites. 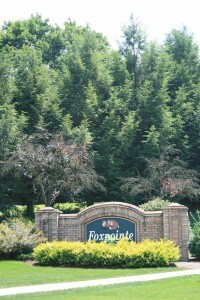 What made this particular event so special is the fact that the lots released are the final 20 home sites that exist in Foxpointe. The home sites back up to Agricultural Open Space and feature estate size lots that are perfect for buyers interested in building Pennsylvania energy efficient homes. Those who weren’t quite brave enough to battle the rain for this event are still in luck though! Home sites still remain, even those that back to open space! It seems that today’s news headlines too often focus on the uncertain economy and continued cuts at area companies. What a breath of fresh air to read about the 220+ new jobs coming to the Shippensburg Volvo Plant in 2011. Asheville’s loss is Pennsylvania’s gain, as nearby communities like Chambersburg and Carlisle, PA will continue to benefit from job growth at the Shippensburg Volvo Plant.